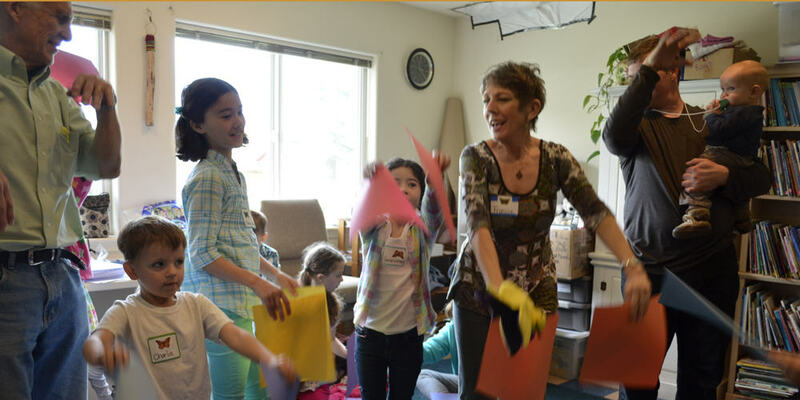 It is a loving, instructional, and fun program for 0-12 year olds. The curriculum and teachers nourish an appreciation and respect for all the great religions of the world. 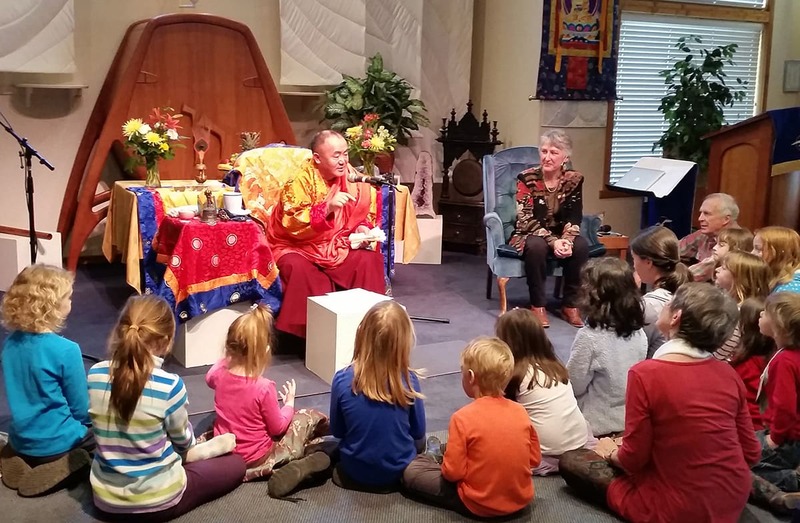 Meditation and consciousness are integrated throughout the curriculum and each Sunday’s activities. Lessons are activity based and appropriate to children’s age and development levels. Affirm the wondrous potential of each unique and precious child. You are welcome to contact us with your questions or concerns about our children’s program. Better yet, come visit us any Sunday morning. You and your child are invited to check out the class together if that’s comfortable for you.